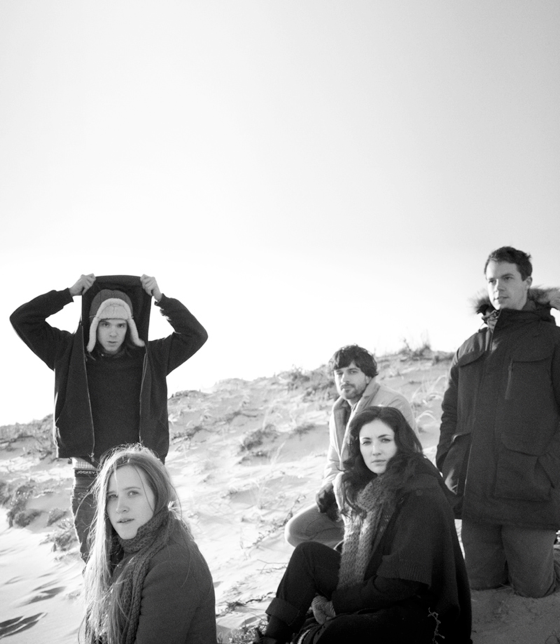 Dirty Projectors return in July with Swing Lo Magellan, the follow up record to the New Yorker's mesmerizing 2009 release - Bitte Orca. The last original recordings we heard from the Brooklynites was the under-rated Mount Wittenberg Orca, a seven-track collaboration with Icelandic enigma Bjork. Swing Lo Magellan - the Dave Longstreth-led quartet's sixth studio album - is set for a July 10 release on Domino Records. In the meantime enjoy 'Gun Has No Trigger', track number 3.